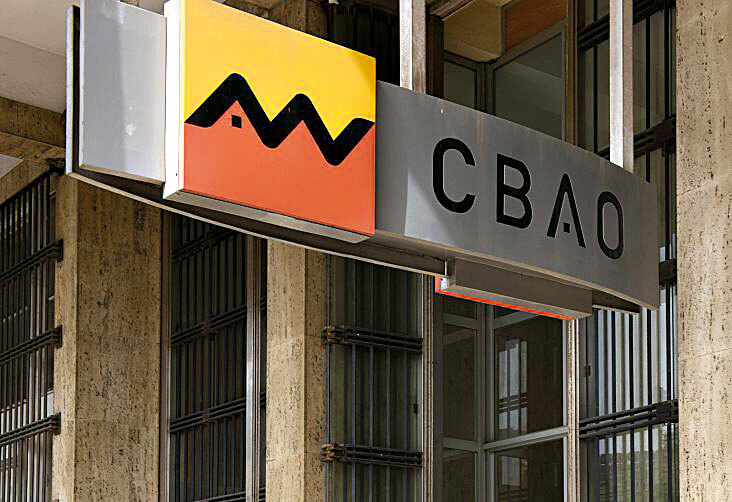 Morocco’s leading bank, Attijariwafa Bank, is known for its huge appetite for growth. Over the years it has expanded enormously, setting up shop in London, Paris and Shanghai, as well as more proximal locations, such as Tunisia, Côte d’Ivoire and Mali. In October 2016, the banking giant successfully bid for Générale de Banque Limited – Rwanda’s third-largest financial institution in terms of assets – in a deal thought to be worth $41m. In the same month, Attijariwafa Bank purchased the Egyptian arm of the British bank Barclays, cementing its position as one of the world’s most ambitious and dominant financial businesses.